From time to time, we all feel the tension between wanting to give ourselves to our families as mothers and also wanting to give ourselves to our careers. Today we’ve invited clinical and forensic psychologist, Kirstin Bouse to the podcast to share her professional advice on this very topic. 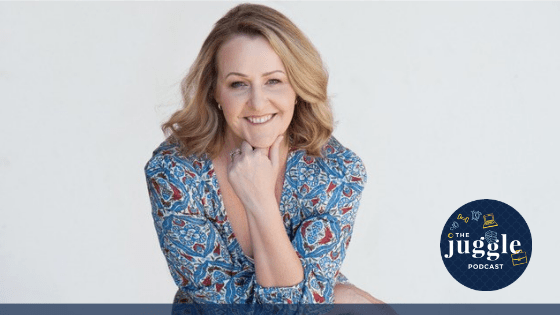 Kirstin is the owner of Perth Psychology Collective and author of book, The Conscious Mother. 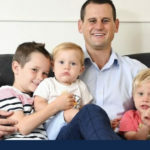 Her clients include mums who experience perinatal anxiety or depression and Suite C executives finding it difficult to blend their professional and mothering worlds successfully. One of Kirstin’s favourite topics to discuss is that of “ambitious mothers”.